Canal Wars: The best canals in Europe? Having visited and re-visited some of the best canal towns in Europe this summer, I thought I would share our thoughts on the highlights of each. My ranking scale is done with 10 being a good rating and 1 being a bad rating. The entire city is an island full of canals. There really is nothing like Venice. So, it really is a must-do in your lifetime. However, since everyone has it on their bucket list, it is over-crowded, and with the typical summer heat, it can be quite claustrophobic. Crowdedness: 1 – awful. When mixed with heat, it’s a -1! Tips: Venice is best seen in the evening, when the sun is setting. This provides both a more refreshing experience as the heat is less, as well as there is a decrease in some of the cruise ship travelers. For the budget conscious, take vaporetti #1 or #2 (public transportation boat) and vie for a place on the edge. Big spenders could go for a evening gondola but this sets you back around 200 euros or $250 USD. In two trips to Venice, I still haven’t ‘invested’ in this, as I don’t think it is worth the price. Dark wooded and chock full of 17th century gabled architecture, this city is romantic and beautiful. When you add the adorable local shops and restaurants lining its cross streets, its downright perfect. 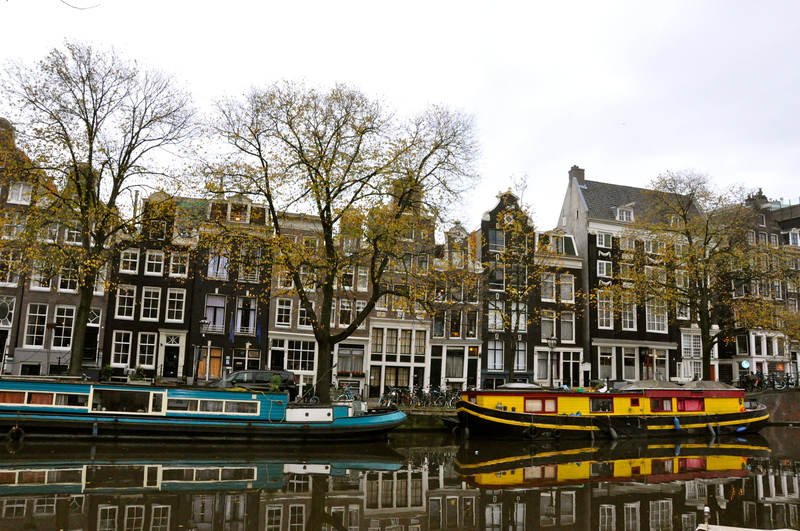 Tips: I favored Amsterdam in the fall, when the leaves had fallen and we had better views of the charming architecture when strolling or biking down the canal. This most recent trip, we took a summer canal tour, which was average. I far preferred biking down the canals as the best way to see the the beauty and character of this city. This little island is off of Venice, but it is so different that I thought I would include it as a separate town. Tips: Quieter than its neighbor, this picturesque canal island is a nice side trip from Venice. You can catch a boat that is included with the vaporetti pass. Tiny and medieval, this city makes you say the word “cute” at least 10 times an hour. Ability to live there: 8 – I’d adore a home on the canal. But it’s a small town and maybe it could get mundane quickly without big-city appeal & activities? Plus, I wouldn’t be able to fit in my pants with all the chocolate, fries, beer and waffles! Notes: our favorite time was walking the canals at dusk, as the sun was setting. The reflections were magical and ideal for photography. We did a canal tour the following day, but in the middle of the afternoon, it wasn’t as cool as a relaxing stroll our evening before. 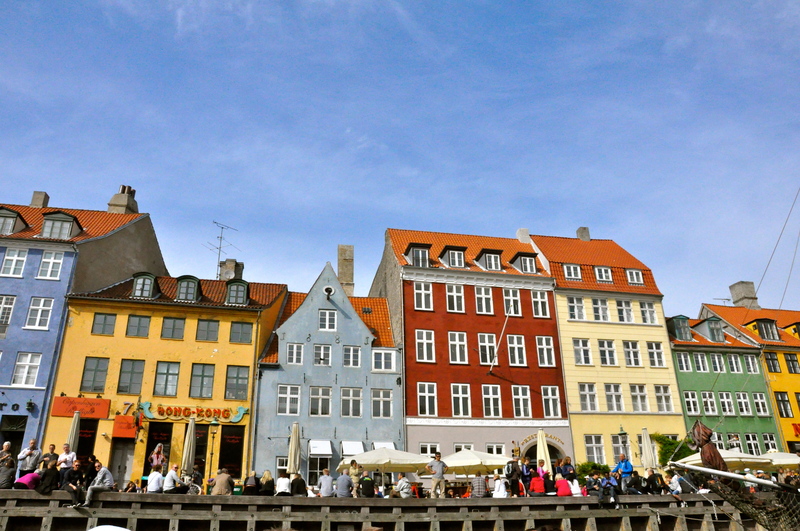 A merge of classical and modern forward-thinking Danish design, this city was hip and fashionable while maintaining its priority one – Mother Earth. 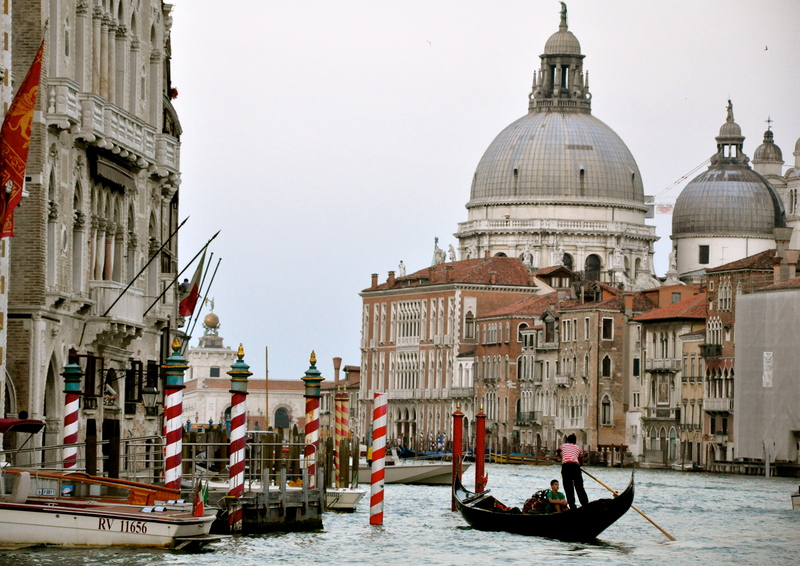 Tips: this city had a few canals but was more completely surrounded by a vast body of water vs. small canals. The architecture and vibe were cool and fresh, but cute/quaint is best reserved for neighboring Amsterdam and Brugge. We did a canal tour which was a great way to see the city since a lot of it isn’t accessible by walking/biking. As you can see, the ultimate decision is up to you, depending on how your preferences. If you love fresh, clean, and green – Copenhagen should be your destination. If you don’t mind crowds & souvenir stands, for unrivaled uniqueness, go Venice. 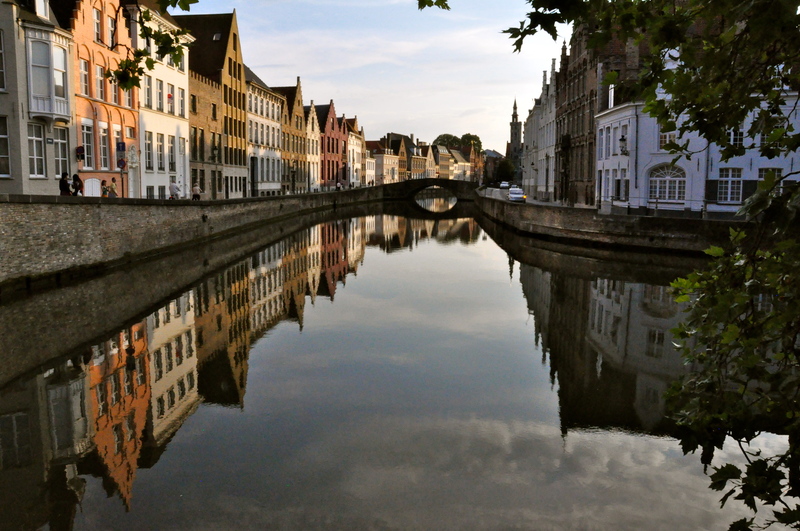 For a romantic & charming locale, Brugge is the best pick. 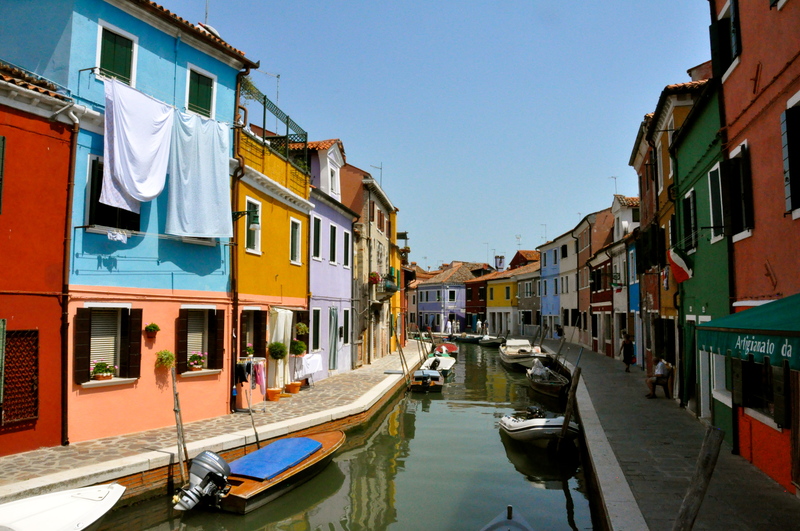 For vibrant color, sunny weather, and photo ops, Burano is a great choice. And for the most character and culture, I’d always select Amsterdam in the Fall. This entry was posted in Cute Towns, Lakes & Water, Tours, Museums & Exhibits, Travel: Europe, UNESCO sites. Bookmark the permalink.